F-Star Records was a little known label based in Gisborne in the mid-1980s. It was centred around a small handful of local musicians, most of whom rarely played outside of the East Coast of the North Island. In just under three years the label managed to release six records, including Wasp Factory’s brilliant ‘Steel Blue Skies’. But as fast as the label and those behind it sprung up, F-Star was gone, and has been largely forgotten since. McDougall and his friends became known as the “little brothers and sisters to the staff” at Vibes and Guy And Dunsmore. Some (including McDougall) were inspired enough by events in their home town to produce their own fanzines and cover what was going on, including The Captain’s Fanzine and Out Here. In the 1980s Gisborne’s music scene was dominated by local covers bands and due to its relative isolation, less commercial acts would rarely play there. But the city had a small, burgeoning live scene centred around venues like the Silver Lair and the Albion Hotel’s River Bar. 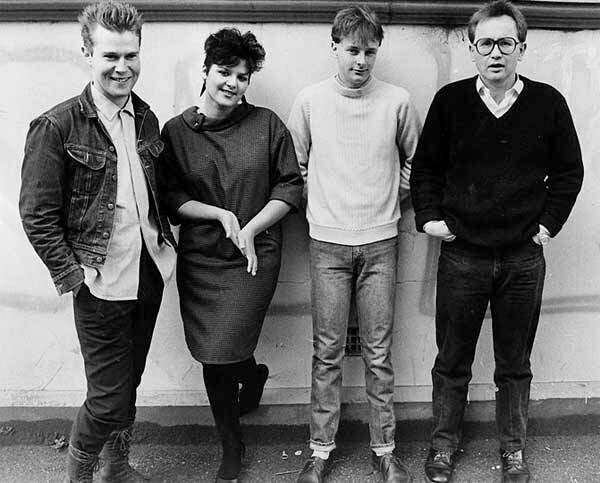 One of the few local acts that rose to any national attention, if only briefly, in the early 1980s was the synth-pop band Marching Orders, which is strangely where the roots of F-Star lie. If they have a claim to fame it belonged to their teenage female singer at the time, Jackie Clarke, who would later join When The Cat's Been Spayed, and go on to singing TV celebrity status, particularly in the 1990 onwards. Also in the band were a young Martin Kirk (vocals, guitar, percussion and synthesiser), Tony Murdoch (percussion) and Russell Braithwaite (synthesiser). 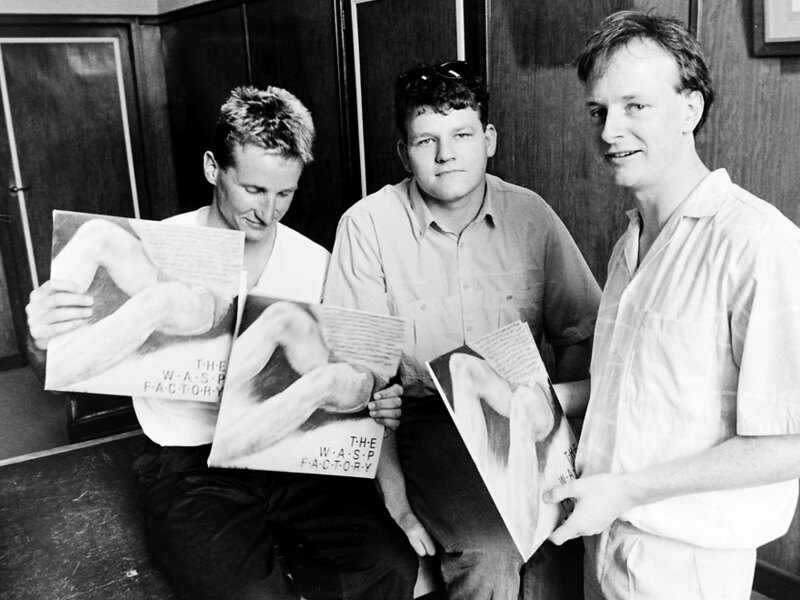 Following the Battle of the Bands, Flying Nun Records released the Marching Orders 12” ‘The Dancer’ in 1983. 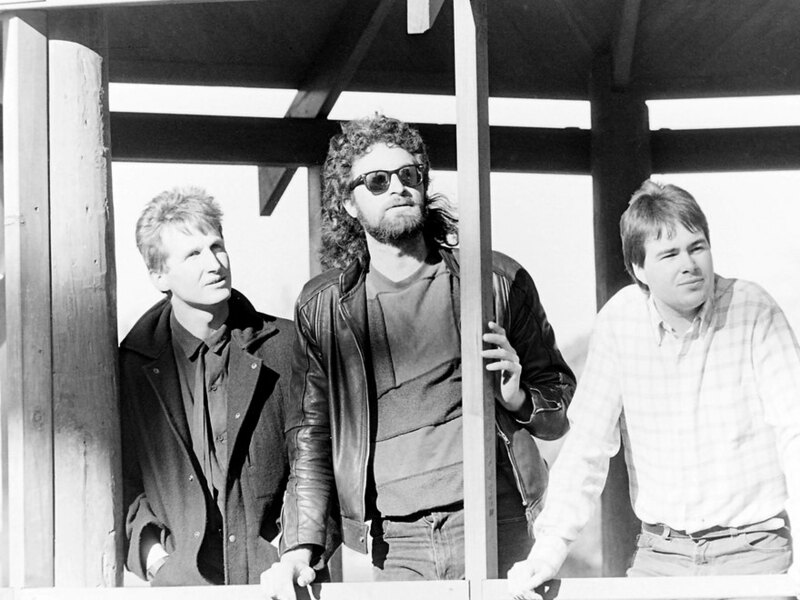 The unusual association with Flying Nun seems to have come from Doug Hood (the label’s sound engineer) knowing one of the members of the band. It was Marching Order’s first and sole release, and at very best it is a lightweight, commercial synth-pop tune with an assortment of percussion backing Clarke’s high pitched vocals. It failed to capture the band’s variety and live appeal. Although the B-side ‘Games We Play’ is better, the release was totally out of step with everything on the Flying Nun roster to that point and justifiably sunk without a trace. After their brief flirt with national stardom, Marching Orders disbanded soon after the release of ‘The Dancer’. Back in Gisborne, Martin Kirk began hanging out with Simon Vita, a Marching Orders hanger-on, one-time lyricist and general musical taste-maker. Looking for a new project after playing in a punk covers band together, Kirk and Vita formed the Flaming Stars in 1984, initially with Steve Simpson (formerly of the Small Faces loving local band, the Planets on bass) and Ross Revington (drums). The Flaming Stars were described as “devastating” live and they won the local Battle of the Bands in 1984. Driven by a dislike of covers bands, the Flaming Stars couldn’t have been more different from Marching Orders. Gone was the synth-pop. In its place and under Vita’s influence the band had its own garage rock psychobilly sound taking cues from the Gun Club and the Cramps. The band practised in rooms above the old Gisborne Cosmopolitan Club library in Childers Road, dubbed “Lennon’s Tomb”. The space became a makeshift 4-track studio. 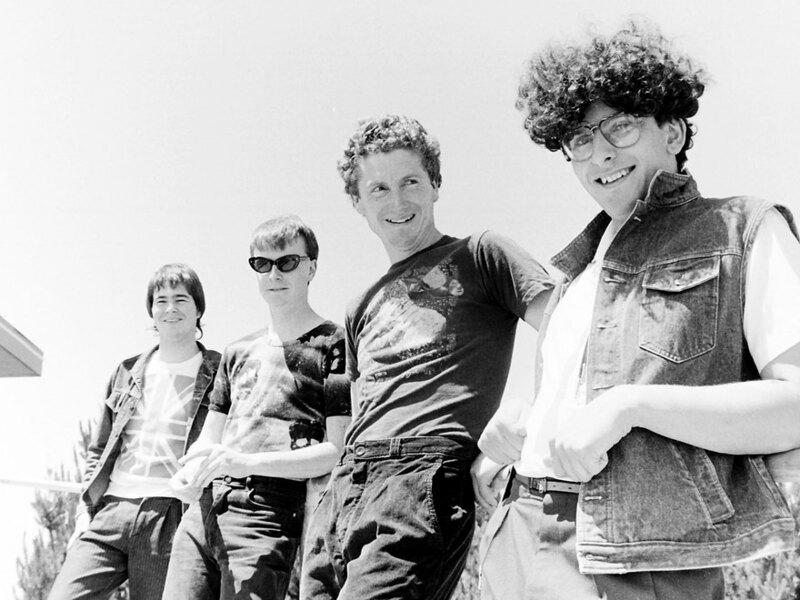 Apart from an abortive trip to Palmerston North for the Massey University Battle of the Bands in March 1985 where their van broke down on the way back home, they largely played in and around Gisborne. Toward the end of their short existence, the Flaming Stars recorded at the Capture studio in Gisborne. 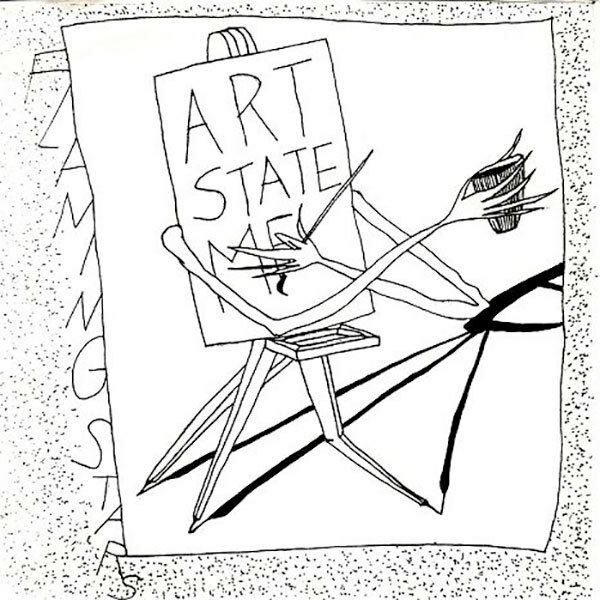 F-Star Records was formed by Vita and Kirk with $500 each to release what was recorded, but it soon became a vehicle to release other local bands. In reality the flip side lies somewhere in the middle, as McKessar may have had a point with ‘The Buck Stops Here’ (a country piss-take), but ‘Wise Up’ (a fast rockabilly number) is much better and every bit as frantic as the A-side. Although not necessarily slicker than the Flaming Stars, Wasp Factory were a more focused and productive unit. Their sound was different too. The garage rockabilly was replaced with a harder more lo-fi melodic, and at times more driving, guitar sound not too far removed from Flying Nun acts of the time. 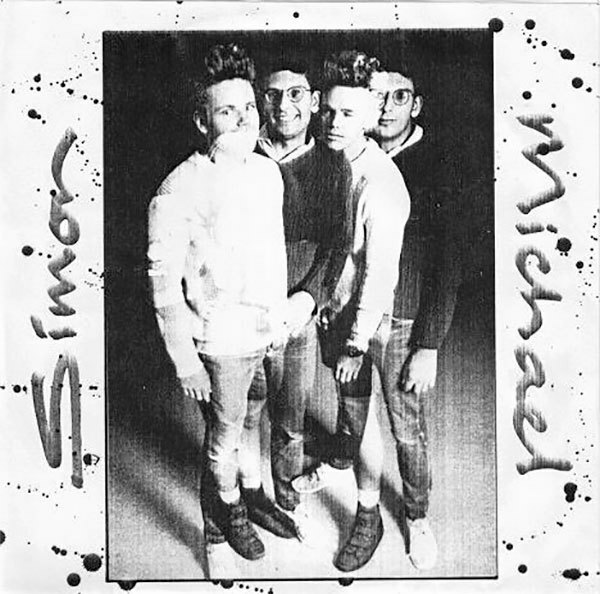 The EP included the band and label’s crowning glory, ‘Steel Blue Skies’. 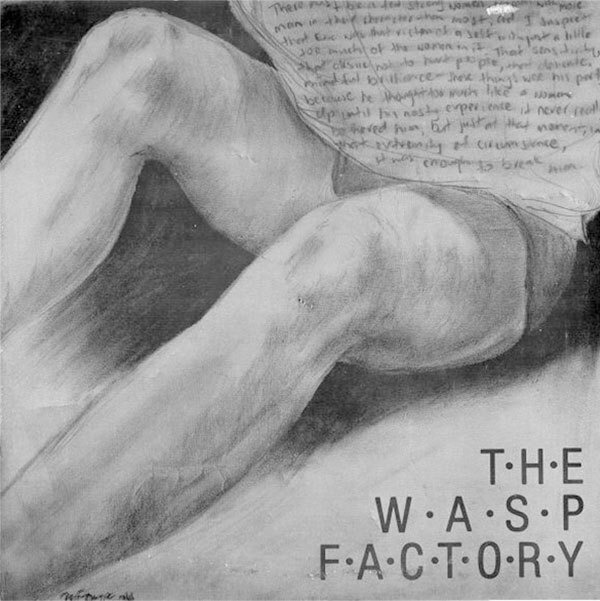 During the same week Wasp Factory made their final recording with Simon Vita (also heading to the UK at the time) on vocals. 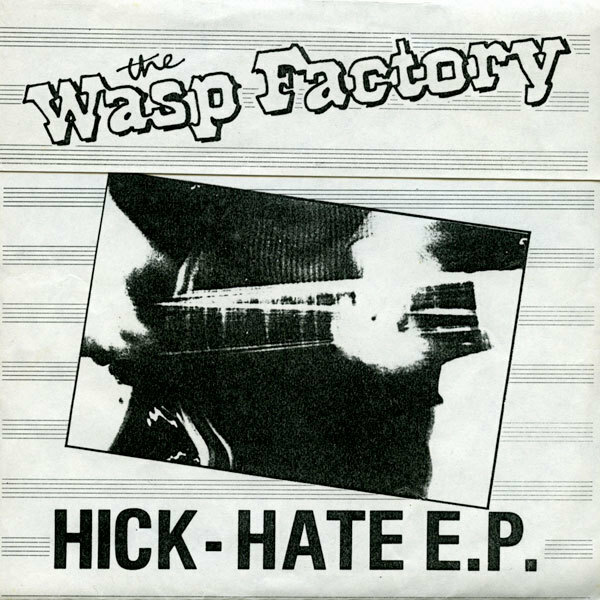 The recording was released in April 1987 on a Capture studio compilation, as ‘Electric Bo’ by ‘Vita and the Wasp Factory’. 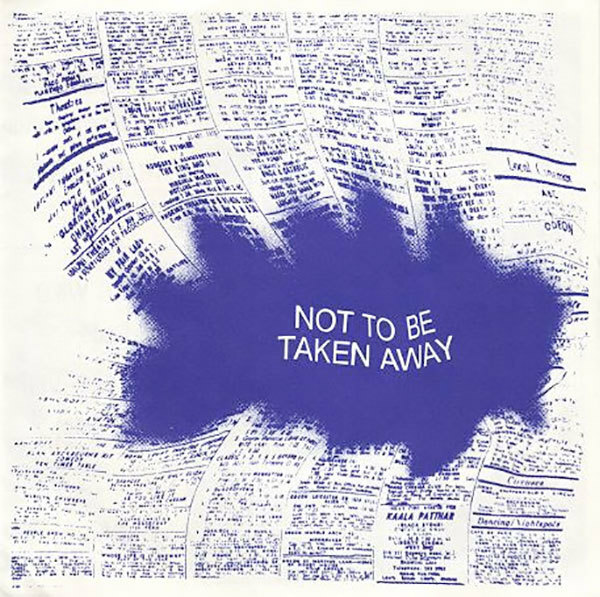 In a final flurry of activity before both Kirk and Vita left for the UK, the next two F-Star releases – the Not To Be Taken Away EP and a split single with Simon Vita and Mike Dwyer – were put out soon after Hick Hate and within weeks of each other. As the members of the Big Fix parted ways and with the original founders of F-Star no longer in the country, the label quietly faded away. Unaware of the interest or reception at the time, Martin Kirk and Simon Vita along with Mike Dwyer formed the more electronic influenced Mad Power while in the UK. Although they practised a lot they only played live once as the reality of finding and organising gigs in London proved too difficult. Eventually, Simon Vita (now an editor) and Mike Dwyer (a casting agent) returned to New Zealand while Martin Kirk (a business analyst) stayed in the UK where he and his wife still live. Releasing six great records in under three years “without losing money and without compromise” would be a success for any label. That it happened in provincial isolation in the mid-1980s was a triumph.